A new year has just begun, WestPack is about to come as well. Neostarpack sincerely invites you to join us for this big event. 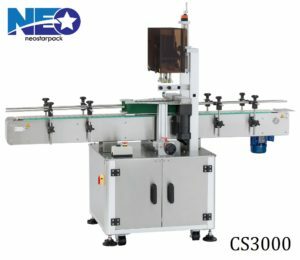 We have all kinds of packaging machines, from fillers, counters, labellers to production lines. All is here waiting for you to find out. If you have any production inquiries, feel free to come to us. It would be great if you have your product samples carried by your side, so that we can clearly understand your production needs, and provide you with complete packaging solutions! The automatic counting production line helps you to carry out from product feeding, counting, capping, labeling and product collecting. The mechanism of production line synchronizes the control system. After counting, the caps can be placed precisely on the bottles and be labeled perfectly after capping. 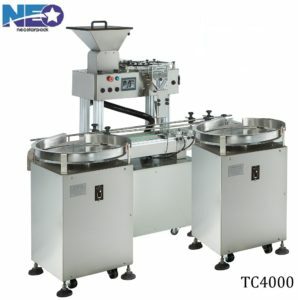 This tablet/capsule counter is usually connected to automatic production line, which adopts double-exit hopper feeding, improving the counting production efficiency. The product counting is accurate and fast. 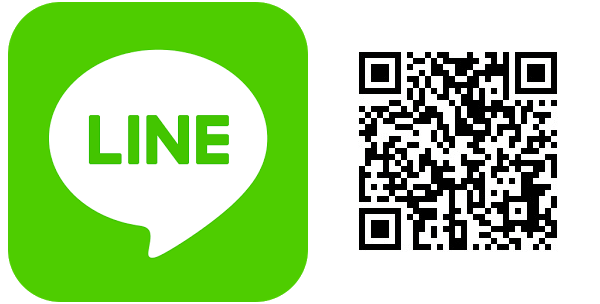 Its interface is easy to understand and operate, even a novice can easily get started. And the dust accumulating device makes counting process smooth and more efficiently. It’s vertical design provides great space efficiency. Moreover, its quick release design of the piston cylinder helps to meet requirements of different filling volumes. It would be a great helper for businesses of small to medium scale with filling needs of liquids of high viscosity. Additionally, it’s easy to clean without disassembling whole machine along with the filling volume can be adjusted by hand wheel easily. Advanced valve of the nozzle is equipped to prevent liquid from dripping down. 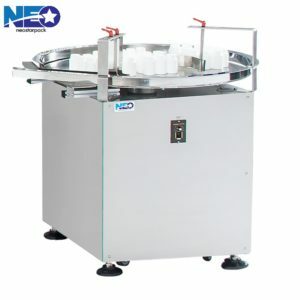 Our automatic capping machine uses handwheel to adjust the capping height, which is easy and convenient for operating. Additionally, we design the rubber wheel for capping to avoid caps from deforming. Moreover, it’s equipped with precise high torque design for high capping quality with proper tightness to prevent from over-capping. 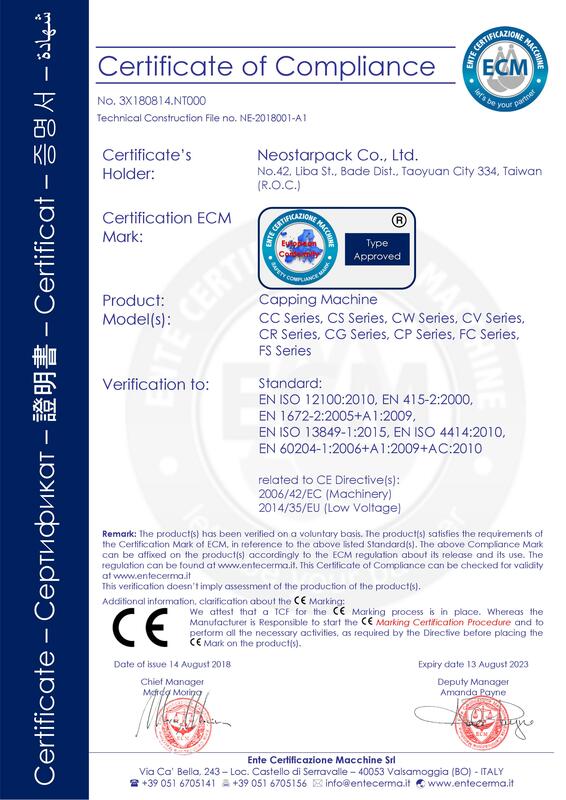 The capping machine applies universal grippers which are suitable for any kind of caps with the adjustable torque settings. It can connect to production line for automated production as well. This round bottle labeler can be widely used in labeling cosmetics, food, beverage containers, etc. It’s equipped with movable stand to break space limitation and increase mobility. 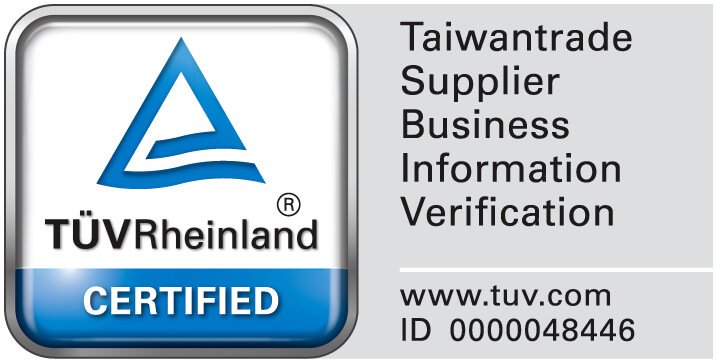 Besides, advanced detection system makes precise labeling. 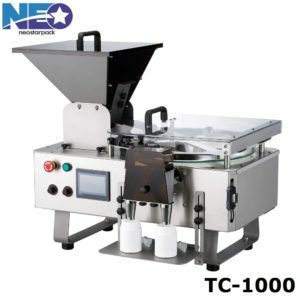 TC1000 are suitable for bags or cans to fill and count. 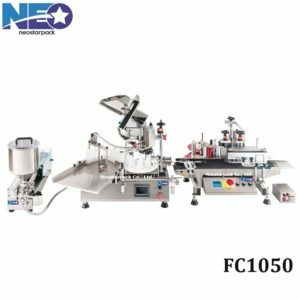 Sophisticated small-sized tabletop automatic machines with fast feeding devices do not jam in feeding, Tabletop automatic counting machines mounted with a sealed tank keep materials from being contaminated. 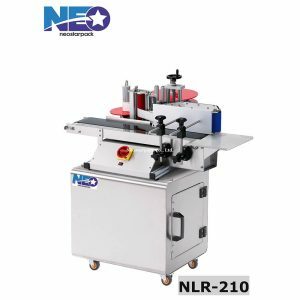 This tabletop screw capping machine can do capping on a various kind of screw caps, such as plastic round bottle caps, aluminum caps, spray bottle caps, as well as the iron caps, and can easily apply to many different industries. 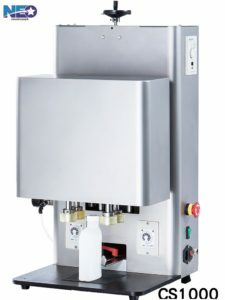 The advantage of this capping machine is that you don’t need to purchase additional capping head for different sizes and height of caps. It can be changed for other sizes of bottles or different caps in a short time. 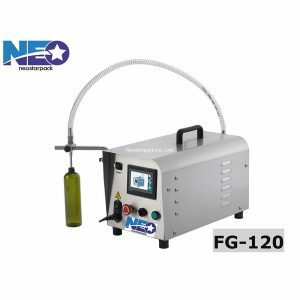 The compact design of the tabletop liquid filling machine, it’s incredibly suitable for limited space, and can be used in a small place. 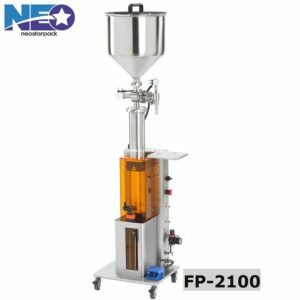 It is a small scale filling machine that suitable for various kinds of filling volume and different kinds of liquid product. Tabletop liquid filling machine is equipped with advanced human-machine-interface that not only allows the operator to adjust the filling volume, filling speed and filling time, but also make the filling machine more productive because there is no need to do mechanism adjustment. The compact filling and capping line provide a space-efficient solution for extensive range of industries, including food, pharmaceutical and chemical. Its detachable filling station is highly flexible to satisfy filling needs across different levels of viscosity. The pneumatic bottle positioning system is for precise bottle position while capping. Using the rotary turntables not only saves the manpower but also decreases human error, moreover, it helps smooth the production process. The speed is adjustable to meet production requirement, and to fit different material as well as different sizes of bottles. Moreover, it’s easy to use without complicated adjustment when changing products.